Bed bugs are on the rise in New York City, but Control Exterminating has some advice on how to deal with them--no matter where you live. The bed bug exterminator in NYC explains that bed bugs are at epidemic levels in the city this summer and don't appear to be dropping off anytime soon. The company recommends contacting an exterminator at the first sign of bed bugs to get a treatment process started as soon as possible. Get encasement covers for mattresses and box springs. Put down some mouse-size glue boards to monitor for insects in the apartment; this is a good action to take before resorting to pest control chemicals. Call a reliable pest control exterminator. 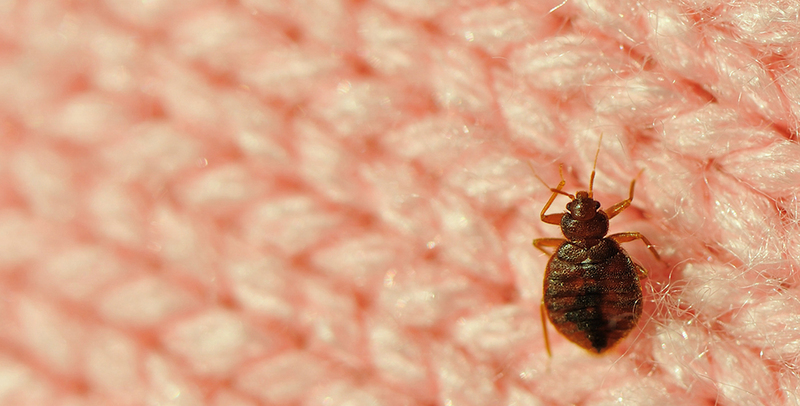 Getting rid of bedbugs is not a do-it-yourself operation. Extermination is effective usually within 1 to 3 treatments, depending on the infestation levels," explained Barry Kimmel, owner of Control Exterminating in Manhattan. Bed bugs are tiny, oval-shaped, wingless insects 1/4 of an inch in length. They feed on the blood of humans and their pets, and tend to live in mattresses and furniture. The pests can survive in a dormant state for up to one year without eating, which makes them notoriously difficult to get rid of. "Summer is the season for cockroaches, bed bugs, and waterbugs. Bed bugs, like water bugs, are more apparent now because of the high humidity and heat; they propagate twice as quickly now that they do during winter. The sewer system tends to get overloaded, so the bugs rise above the ground–that's another issue," said Kimmel.